No longer “young, dumb, and broke,” Khalid is back with his second studio album, “Free Spirit,” to prove how much he has matured both as vocalist and a lyricist over the past two years. 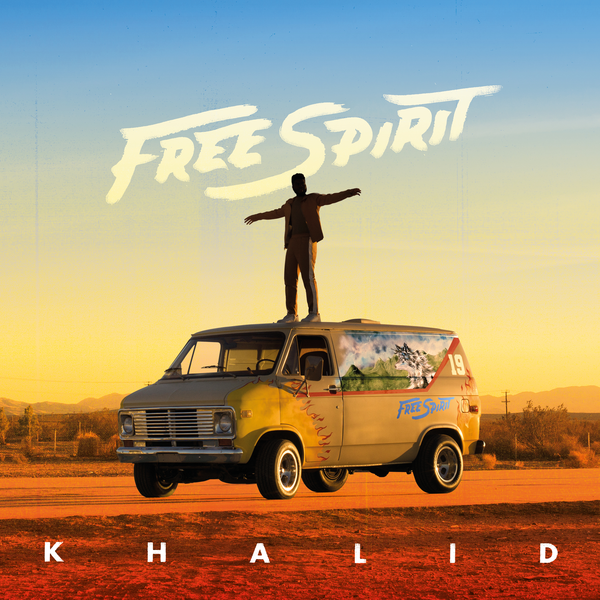 A hefty 17-track record, “Free Spirit” explores the world of a Khalid older and wiser than the Khalid who sang “American Teen.” In addition to showcasing a wider vocal range, Khalid touches on more serious topics in this new collection, with multiple songs referencing mental health and mortality. “Alive” is also a standout of the album, as Khalid sings a heartbreaking falsetto plea to the gatekeeper of Heaven, asking, “Can you show me more to life/ Mainly I’ve been living out of spite.” This track is followed by “Heaven,” one of the heavier songs of the album, with lyrics such as “Heaven make me an offer/ Lord, there’s nothing for me that I’ll get” showcasing Khalid’s ability to present a more vulnerable side of himself. Though most of Khalid’s lyrics were strong, several of the songs directed at lovers fall into cliches and are difficult to differentiate from each other. An underwhelming collaboration with John Mayer resulted in the lackluster “Outta My Head.” The song features an empty chorus comprised of several lines of vowel sounds followed by Khalid singing “Just can’t get you out of my head,” a line found in far too many love songs. Though likely a matter of personal preference, “Paradise” was too slow to peak my interest and failed to land a spot on my playlist. Yet, as a whole, “Free Spirit” is an optimal balance of catchy upbeat songs and slower soul-searching melodies. While “American Teen” relies on relatability and lighthearted youthfulness, “Free Spirit” showcases the darker, more serious realities of adulthood and stepping into fame.